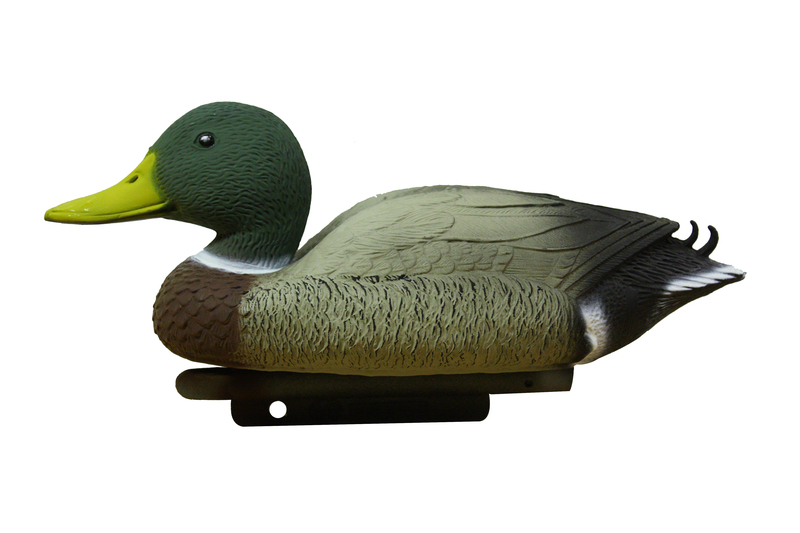 Wighill Park Guns | Products | Mallard Hen Decoy. 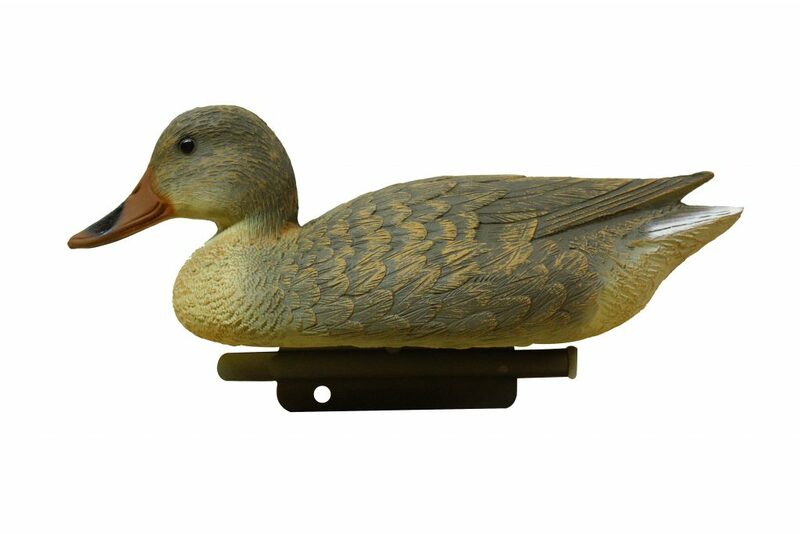 Mallard Hen decoys are high quality items, and are manufactured for unbeatable quality and value for money. 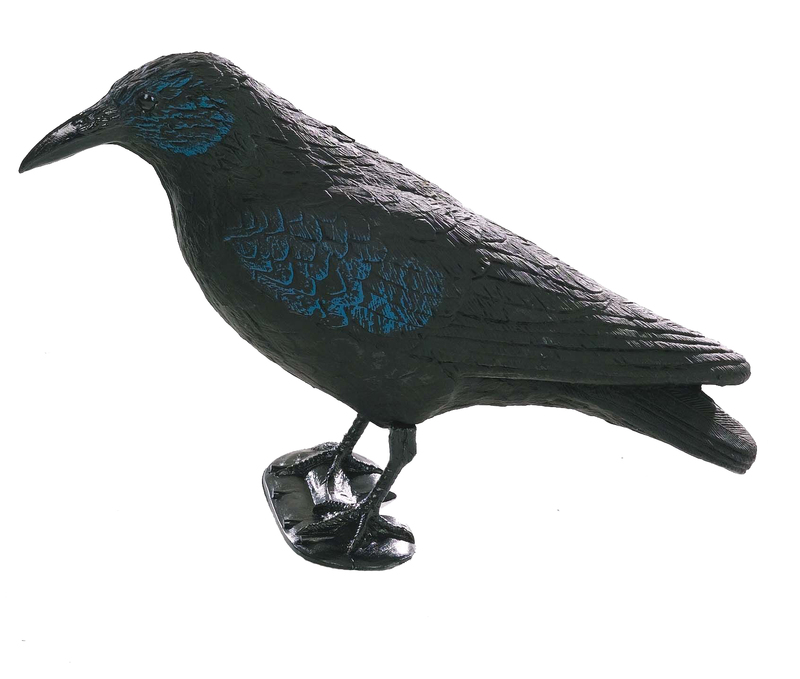 An ideal accessory for your pond, which will also entice other wildlife to stay. The Mallard Drake is available to make a pair. Mallard Drake Decoy.